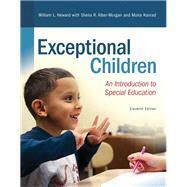 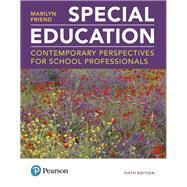 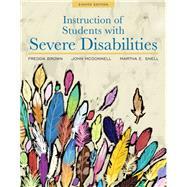 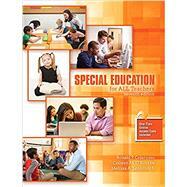 , by Collina, Belva C.
To ensure the best outcomes for students with moderate and severe disabilities, K¿12 educators need to understand what constitutes good instructional practices and how to apply them in any classroom, with any curriculum. 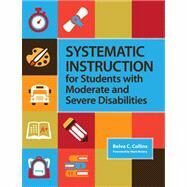 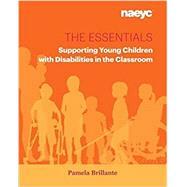 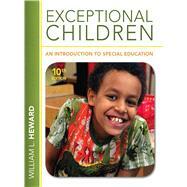 All the how-to guidance they need is in this accessible text on systematic instruction, a highly effective teaching approach rooted in applied behavior analysis. 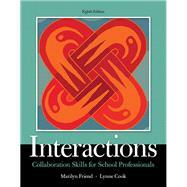 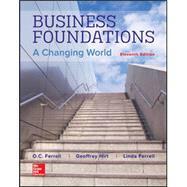 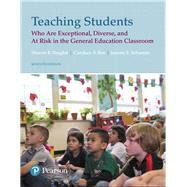 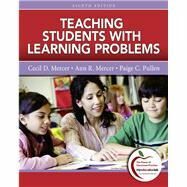 Developed by a seasoned educator who has trained thousands of teachers, this one-of-a-kind textbook fully prepares teachers to use systematic instruction procedures to link core content with critical life skills. 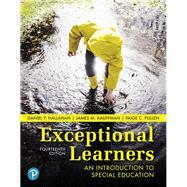 Future educators will discover evidence-based methods that help them ¿ collect accurate screening and baseline data before instruction ¿ effectively use specific systematic instruction procedures ¿ make instruction more efficient by weaving nontargeted information into lessons ¿ improve students¿ communication skills through naturalistic language strategies ¿ expertly organize and deliver small-group systematic instruction ¿ enhance instruction with assistive technology An ideal textbook for a wide range of teacher preparation courses, this student-friendly book includes sample lesson plans, chapter objectives, reflection questions, and a glossary. 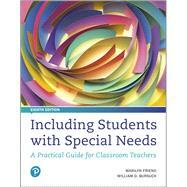 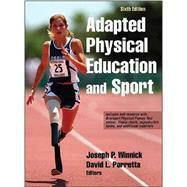 And the practical materials¿including 20 blank data collection sheets and quick step-by-step charts of instruction procedures¿make this an invaluable resource for in-practice educators.